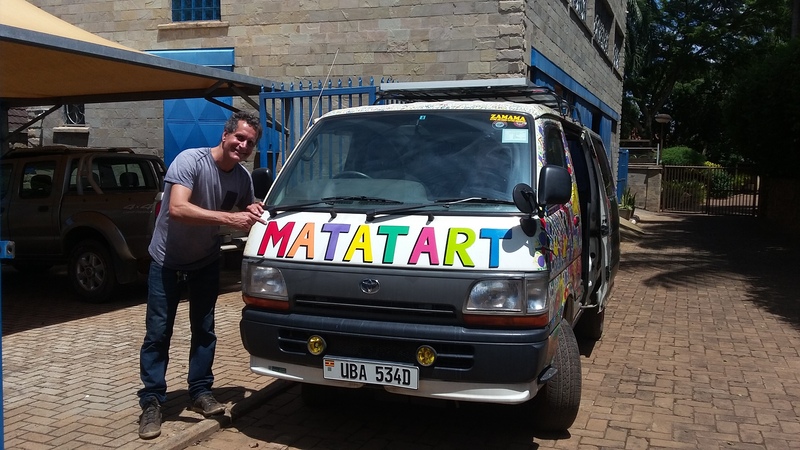 We have always been aware that to carry out MatatArt activities would have been useful to equip our vehicle with a solar system…and this week we finally made it happen! 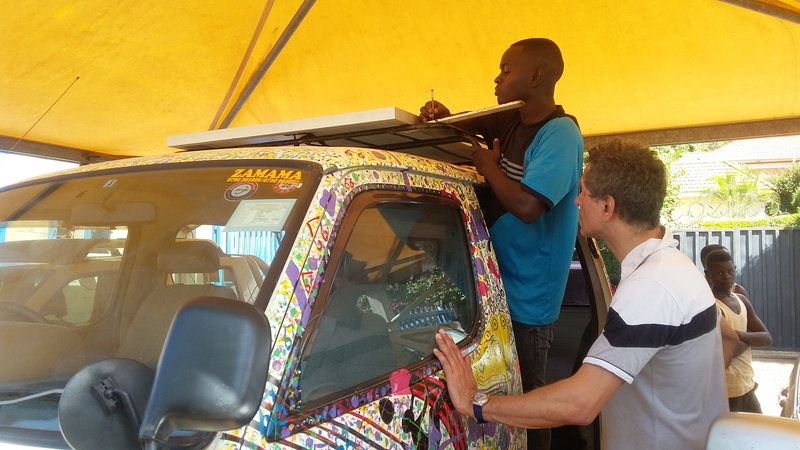 Ital Trade Power Solutions has successfully installed a solar system on our matatu. The system is composed by a solar panel on the roof and a battery and inverter in the interior furniture. 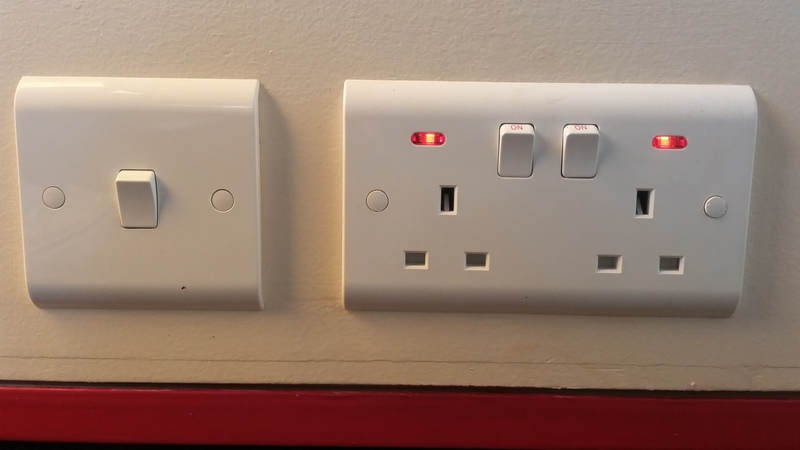 Thanks to this system, we will be able to use the computers, the sound system, the projector, etc. In addition to this, we will also help the communities with a source of energy where electricity is missing. Thank you so much to Andrea Marinelli who made this innovation possible with his experience and professionalism.